China's Kaixi on attending Nobel awards Jump to media player Tiananmen Square protester and democracy activist Wuer Kaixi, who is attending the ceremony in place of jailed dissident Liu Xiaobo, has defended the Nobel committee's decision. 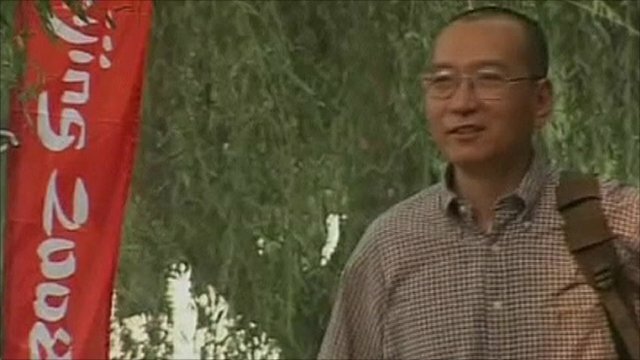 Calls to free Nobel prize winner Jump to media player A number of human rights groups are urging China to release Nobel Peace Prize winner, jailed dissident Liu Xiaobo, ahead of Friday's awards ceremony. The Norwegian Nobel Committee Chairman says the choice of this year's Nobel Peace Prize winner, jailed Chinese dissident Liu Xiaobo, is not a decision made against the country. 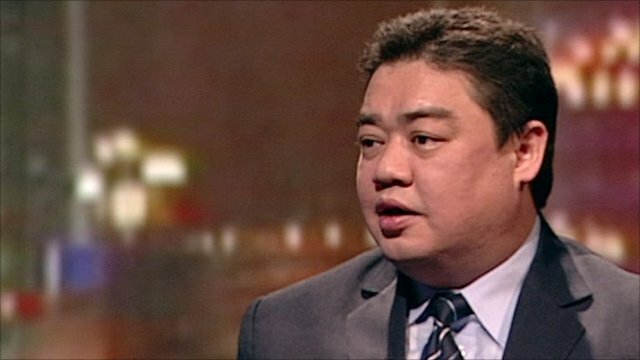 "This is not a prize against China. 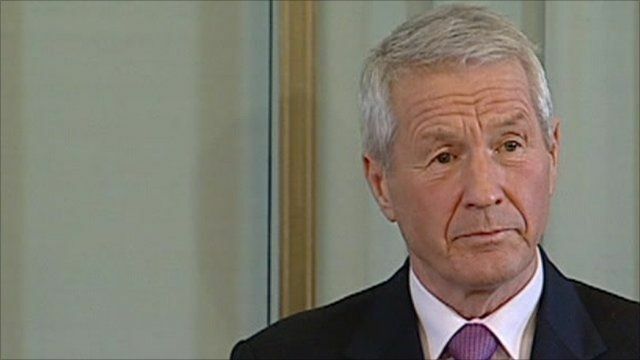 This is a prize honouring those people in China," Thorbjorn Jagland said. When the award was announced last month Beijing reacted furiously, saying the decision was an insult to the prize itself. Several countries which have embassies in Oslo have declined the invitation to attend this year's Nobel Peace Prize award ceremony.